When you feel ready to level up, join us in the weekly Writing Exploration Group! -CLEAR THE WAY FOR CREATIVITY AND EXPAND YOUR DNA! ALSO AVAILABLE: Free inclusion in Private Support Group, Invitation to join a weekly writer's group, and a free 30 minute Group Check-in Session with me on Zoom! 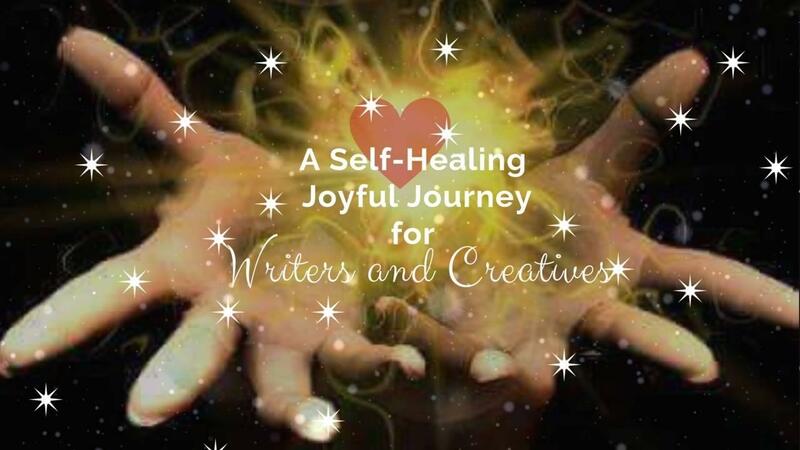 I'm a retired empty nester who longed to combine the creativity of a writer's dream with my "branding-style" superpower and healing energy expertise, join me!